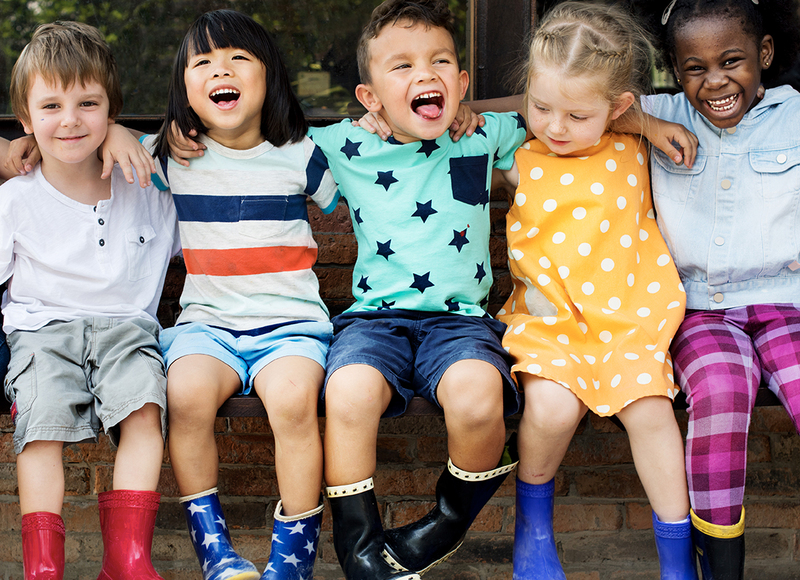 PennAEYC's vision is that every child in Pennsylvania has the equal opportunity to be a successful, responsible, and productive member of society as a result of their early childhood experiences. WOYC is an annual event sponsored by National Association for the Education of Young Children (NAEYC) celebrating early learning, young children, their teachers and families. The purpose is to focus public attention on the needs of young children and their families, and to recognize the people and programs that meet those needs. Start early and plan your events today! 4/16/18 Music Monday - Through music children develop math, language and literacy skills, all while having fun! 4/17/18 Tasty Tuesday - This food themed day is about more than just animal crackers! Through activities like taste tests and cooking together children and teachers engage children in learning about health nutrition and eating habits. It is also a good time to start planning that out door gardening project with the children. 4/18/18 Working Together Wednesday - When children work together they experience teamwork and communication. Working together builds self esteem, social skills as well as language and literacy skills. 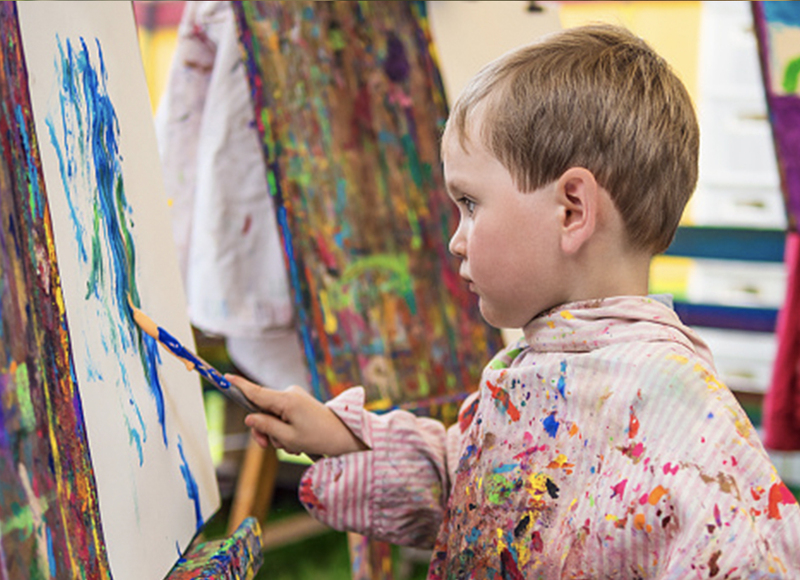 4/19/18 Artsy Thursday - Children develop creativity, social skills and fine motor skills when adults encourage them to use their small muscles and imaginations to create open-ended expressions and works of art. Design an "Art Gallery" and have an Art Show on Family Friday! 4/20/18 Family Friday - Families are the most important element in a child's life! Encourage families to join your program for the day or plan a special "loved one lunch" Families are the heart of supporting our youngest learners! For more information on Week of the Young Child visit the NAEYC website. Early childhood experiences are critical in the healthy education and development of young children. 90% of a child’s brain is developed during the first five years of life. The experiences and relationships children have during this critical development time will impact the future of all other learning as they move forward. 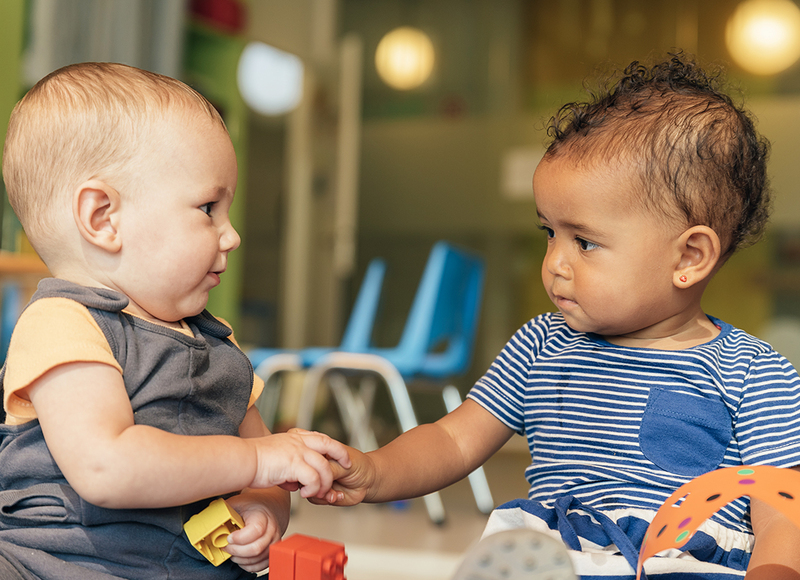 Quality care involves many aspects ranging from safe and clean environments, high quality open ended play materials and most importantly opportunities to learn through play guided by well-educated teachers. When teachers know and understand child development they are well situated to create healthy educational experiences that are age appropriate and expand a child’s brain development. Keystone STARS and NAEYC National Accreditation are examples of quality initiatives; research shows high quality significantly benefits the child, families, programs and the community. PennAEYC is dedicated to ensuring that all children have high quality early learning experiences.